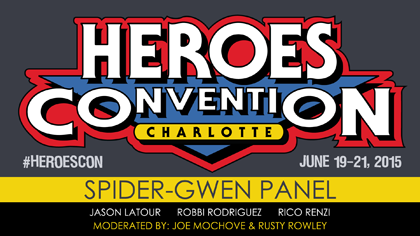 We’ve just posted our Star Wars panel from HeroesCon 2015 featuring Stuart Immonen, Jason Aaron, Wade von Grawbadger, Justin Ponsor and moderated by Rich Barrett of Mental Floss! 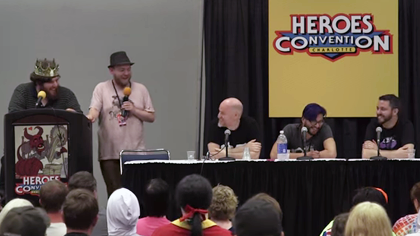 This is the first video on our freshly minted Heroes YouTube page so subscribe because more video from Heroes events is on the way! 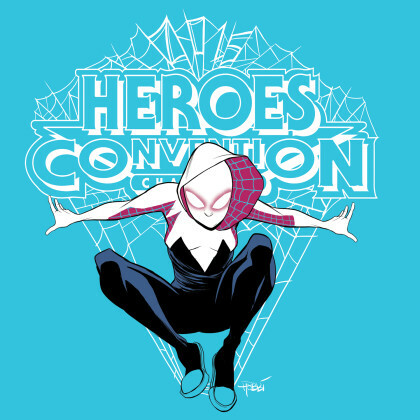 It’s a great talk and features a peek at some never-before-seen art from the book. Big thanks to Matt Tyndall for putting this together for us!